Here we are at almost the end of March. We are having beautiful weather, nice during the day and cool in the evenings. Hopefully, those of you in cooler weather areas, you are beginning to experience some spring like temps. April should bring warmer weather and lovely spring flowers. We have a new hostess for the month of April so check in with Susan below to meet her and hear a little about her. Susan here from Craftingafamily.com. 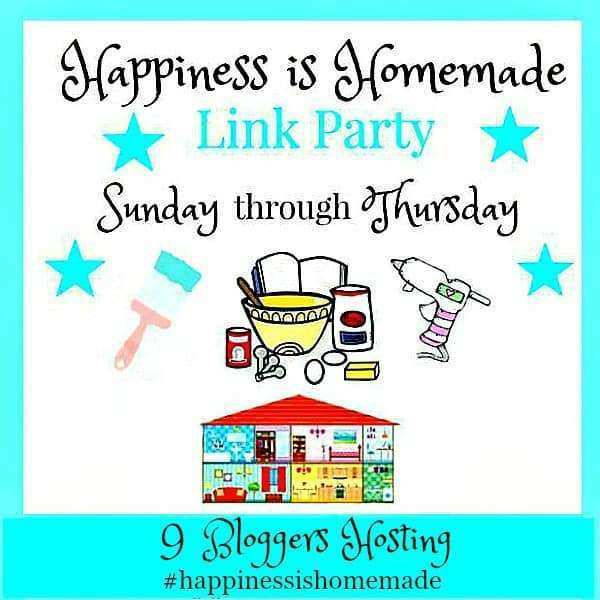 I am your host this month for the Happiness is Homemade Link Party. Here in Ohio, it is starting to look like spring may almost be here. 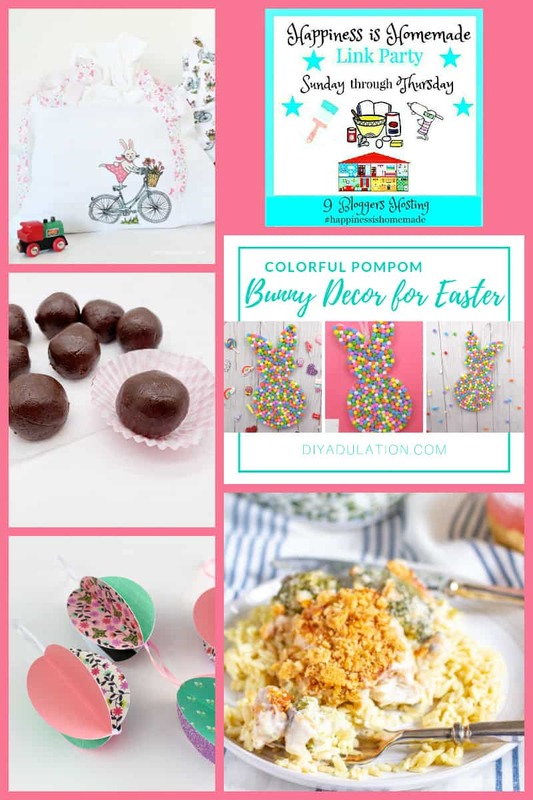 I am so excited as Spring is one of my favorite seasons, with all the fun crafts and recipes for Easter, Mother's & Father's Day not to mention Graduation season. I have so many fun ideas to show you. So look around, link up your latest, and find some inspiration for Spring! 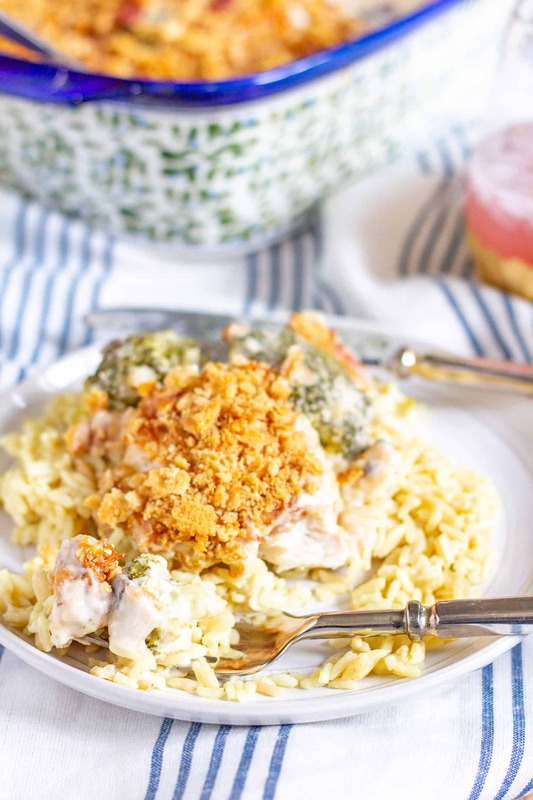 A delicious casserole for a fun spring dinner From "The Kittchen" Cheesy Chicken Broccoli Casserole. 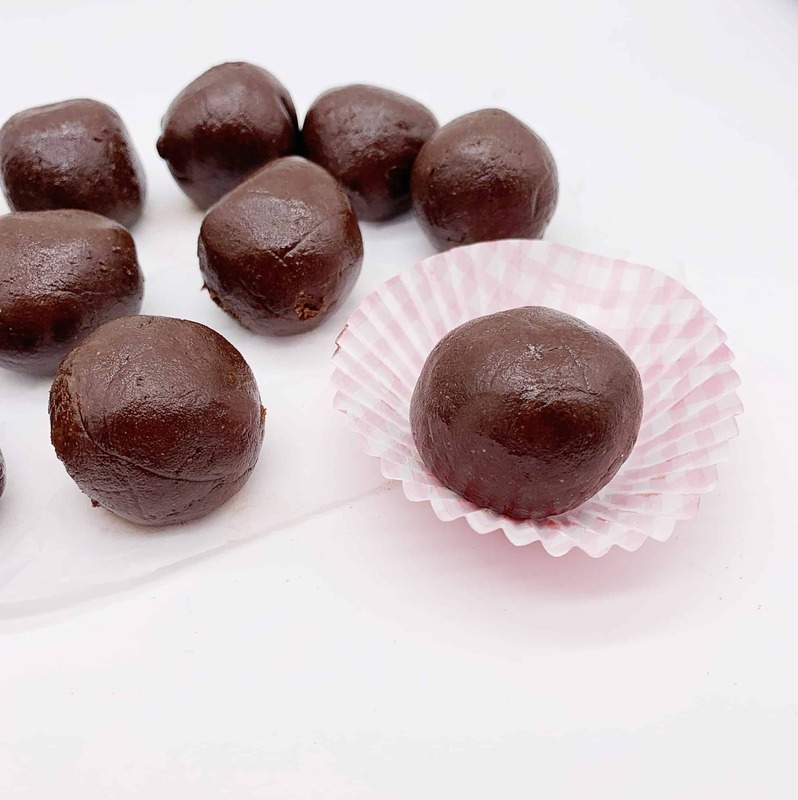 With all the Candy that will be shared this month check out these great looking Keto Brownie Bites from "Kelly Lynn's Sweets & Treats"
Thank you so much for stopping by Happiness Is Homemade. I hope your Sunday is lovely. 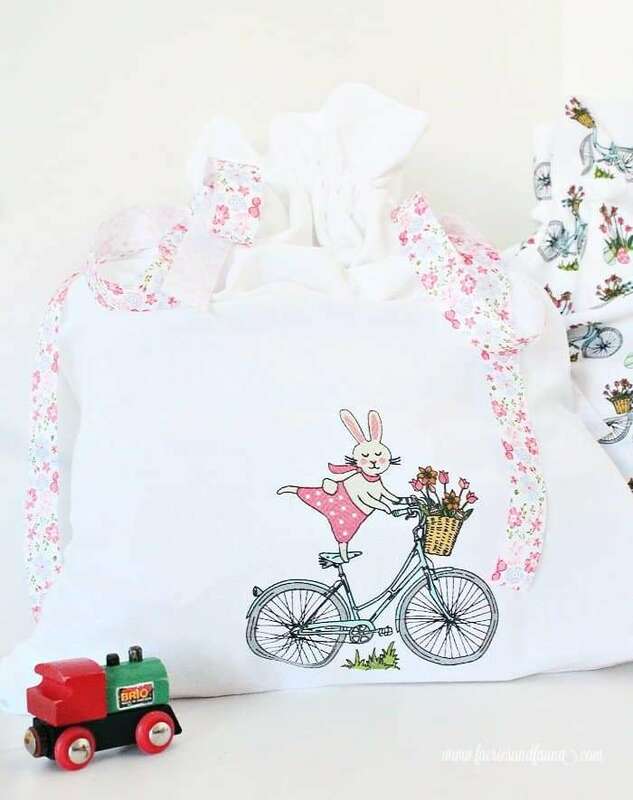 Thank you so much for stopping by Happiness Is Homemade. Hope your weekend is going well. Have a great upcoming week. Thanks so much for hosting each week! !And thanks for dropping by!! Thank you so much for stopping by Happiness Is Homemade and commenting. Hope your weekend is great. Sorry I am late in responding. Thanks for sharing your wonderful recipes at Happiness Is Homemade.